Opening Day! Photographs from the Saint Louis Cardinals' opening day. 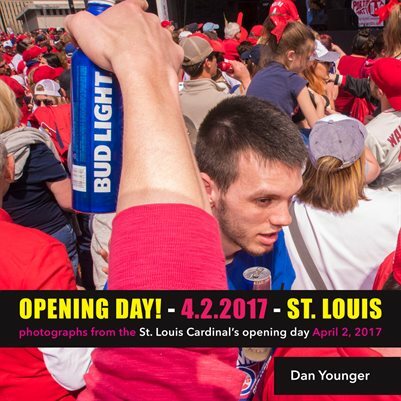 April 2nd, 2017, Opening Day in Saint Louis, the city's official holiday!